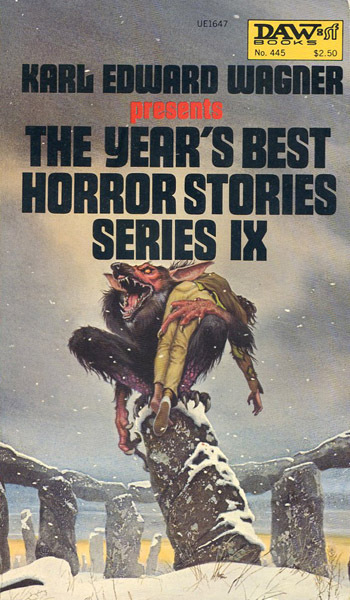 As we see the back of 2018, thanks to all of us who've persisted, and also to those we've lost. 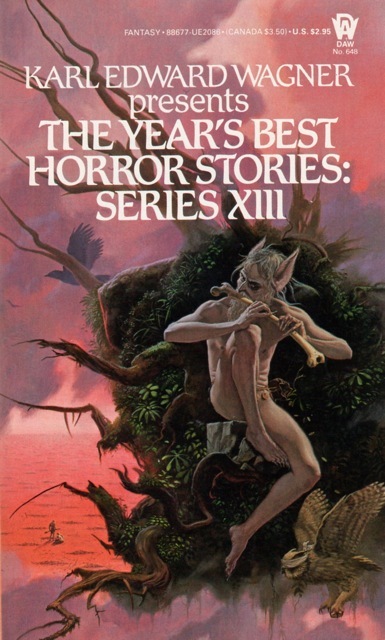 There have been good things happening in the year about to end, even when they've been overshadowed by braying, vicious or simply ignorant (or some mixture of all three) pronouncements and subsequent actions on the part of too many...others are rising to challenge of that claque of fools, thugs and bullies, and so we can hope some good will come of the year...along with small and great moments of courage and kindness and hope. 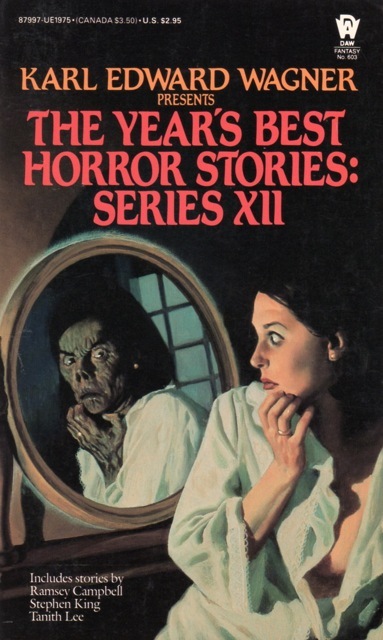 Of course, 2018 hasn't been the only bad year, personally and for many of us, and among the small and great comforts I've always been ready to cite in this weekly exercise, started by Patti Abbott more than a decade ago, have been some combination of literate horror fiction, the literature that deals most centrally with coping with personal and larger extinction and the metaphors we use to grapple with that, and periodical (in this case annual) publications devoted to fiction of varying sorts. 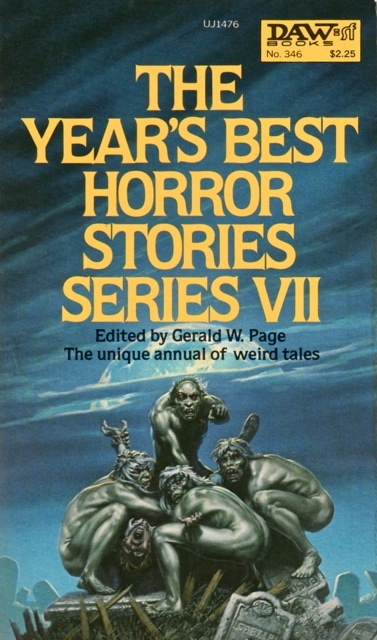 And no annual was closer to my heart than The Year's Best Horror Stories, once I discovered it with the fifth volume, as it demonstrated clearly there was an ongoing tradition of new writing in the field in short form, and interesting magazines and small-press books augmenting the items I would find in libraries and collecting material from the recent and not so recent past, augmenting the eclectic wonders of Robert Arthur and Harold Q. Masur, et al. 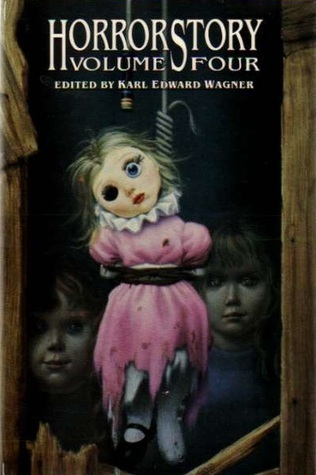 's, "Alfred Hitchcock" anthologies, and the work of such soon-discovered contemporaries as Bill Pronzini and Barry Malzberg (I'd known their work as writers, but was just discovering it as editors) and Stuart David Schiff and Jessica Amanda Salmonson and Charles Grant and Kirby McCauley, to add to the legacy of such busy and impressive folk as Helen Hoke, Peter Haining, Betty M. Owen, Seon Manley and GoGo Lewis, Michel Parry, Hugh Lamb, and others. 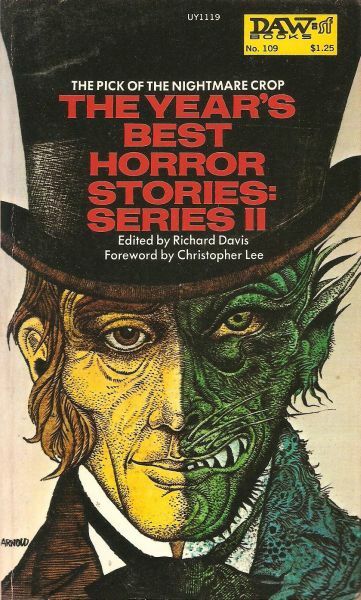 The YBHS annual, at least as much and more than others, had me trying to seek out fiction magazines and small-press journals and pointed me toward the sustained fannish communities devoted to literature. 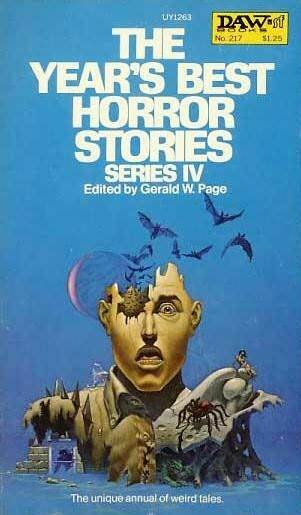 For me, that was something. 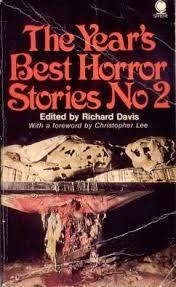 And it didn't hurt that they were very good to read. 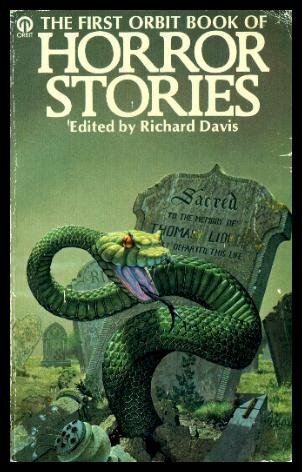 2017: Since I rather laboriously straightened out the sequencing of the Richard Davis volumes as they were reshuffled and reprinted in the US for Wikipedia (and amended the introductory paragraph), I thought I might as well reprint that entry here (now with the bare-bones indices used in Wiki replaced by those from the Contento/Locus indexes), to have a snapshot of it (it might've been fiddled with since I did so some months ago, haven't checked closely, but another reason to archive it here). 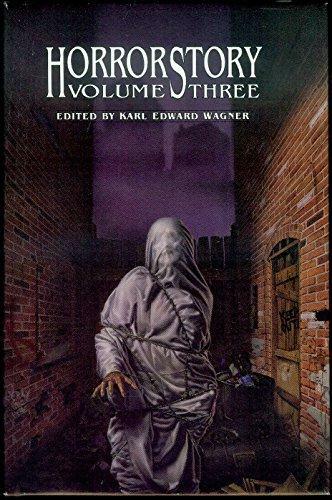 (Laboriously as everything is laborious when it comes to bibliographic detail and even the relatively open and simple format of Wikipedia). 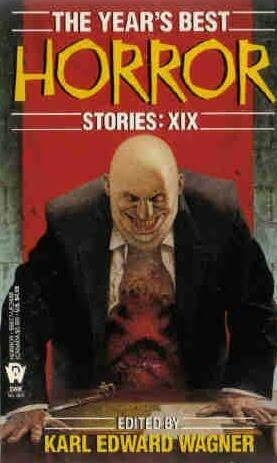 I've added the unlikely be continued Horrorstory series of hardcover omnibus reprints of several volumes each. 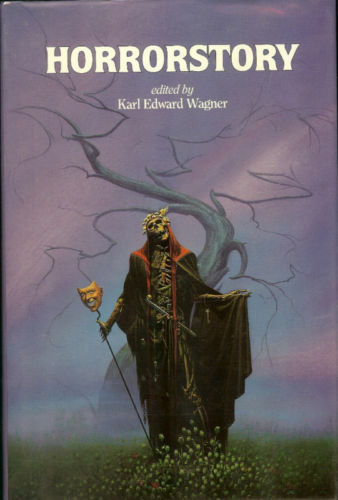 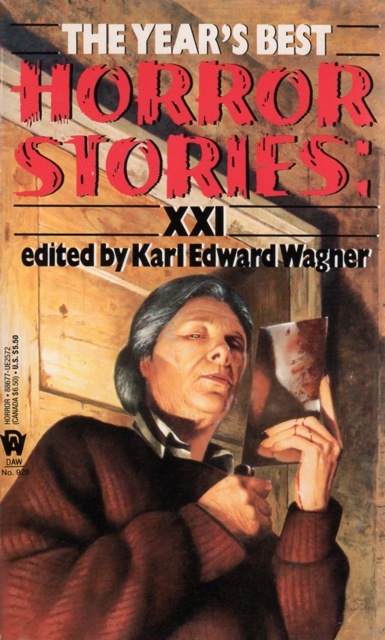 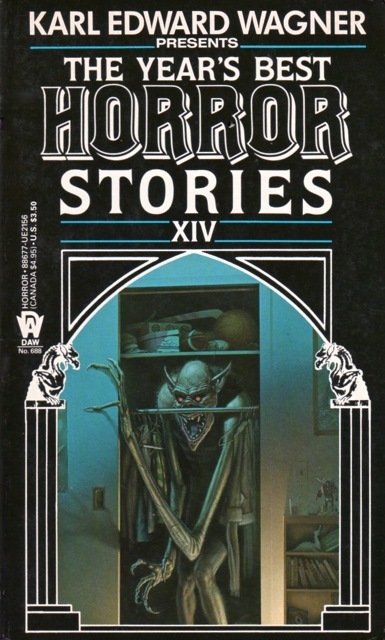 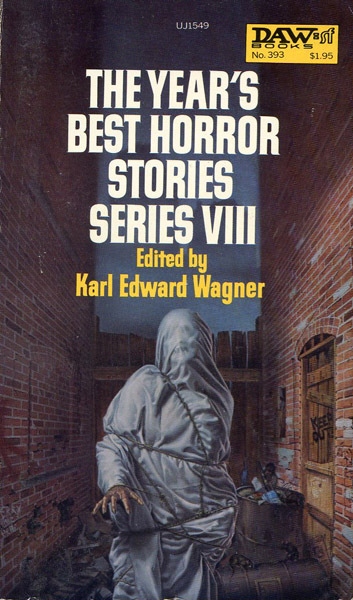 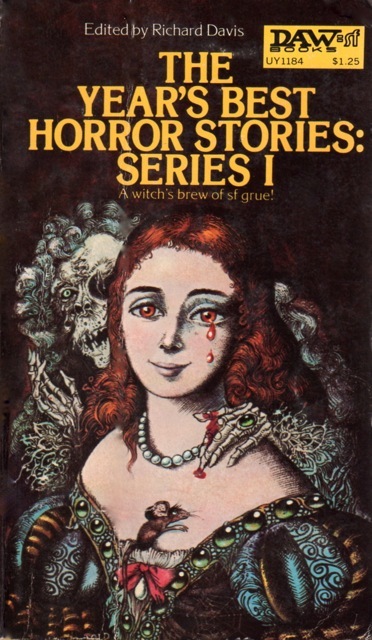 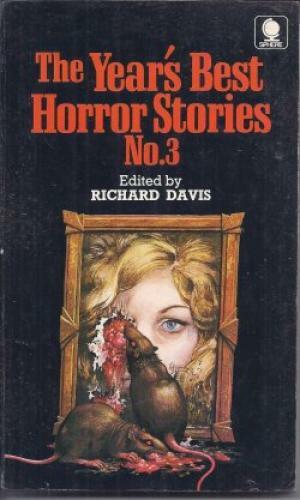 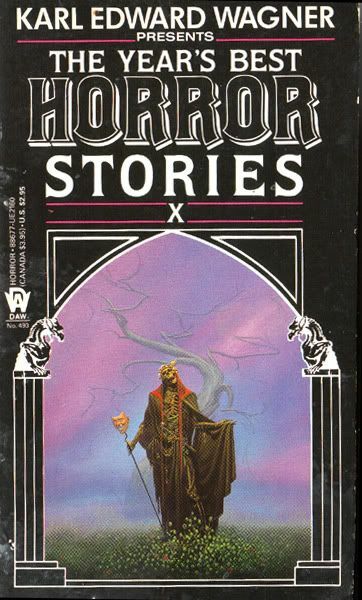 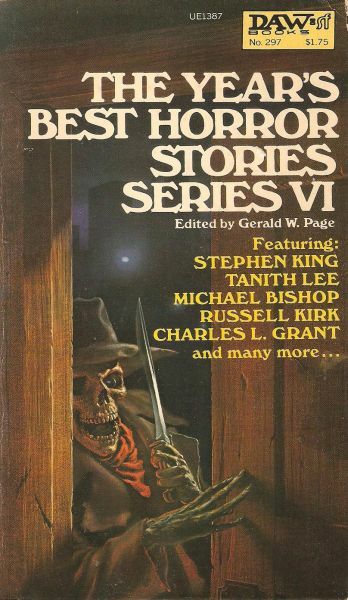 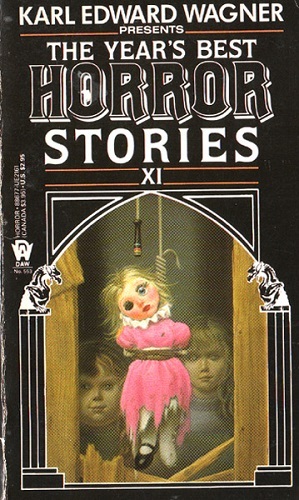 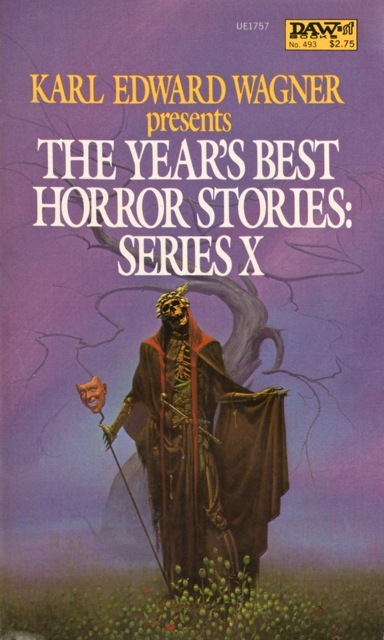 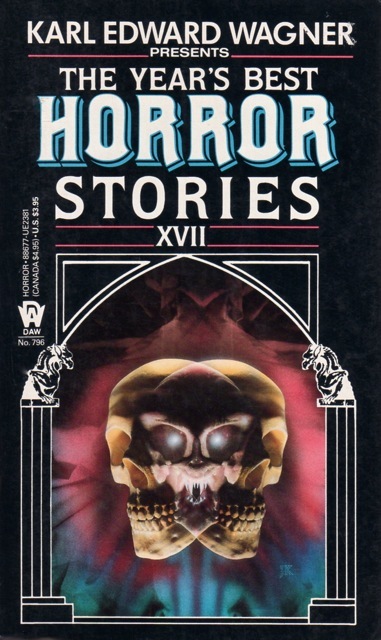 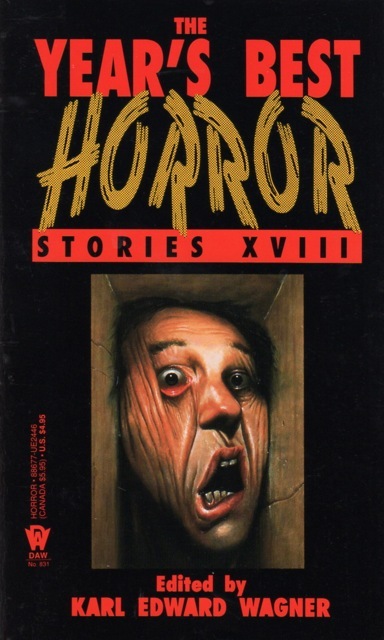 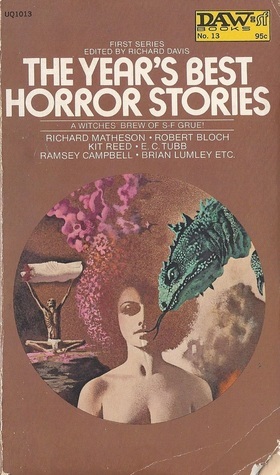 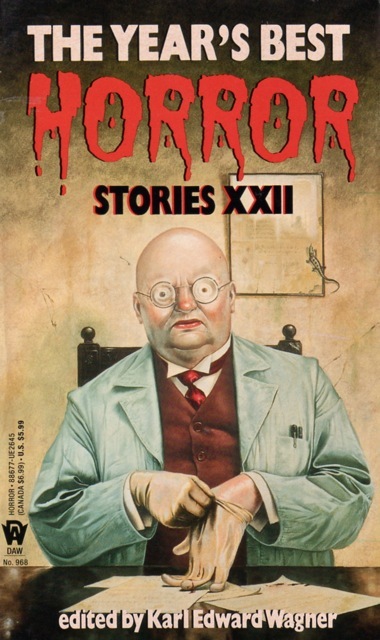 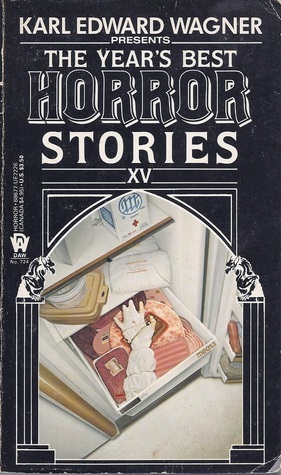 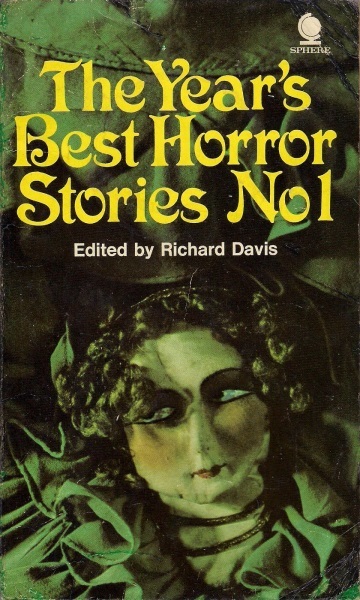 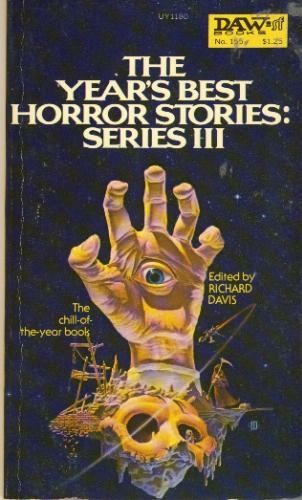 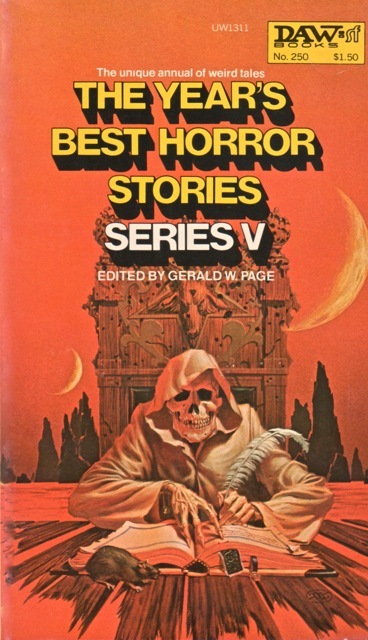 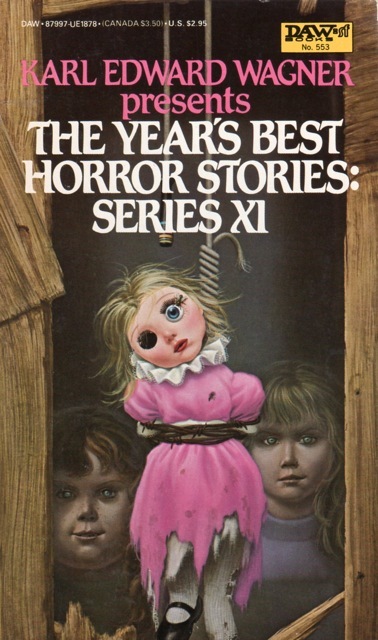 Published in the U.K. as The First Orbit Book of Horror Stories (Orbit 1976).